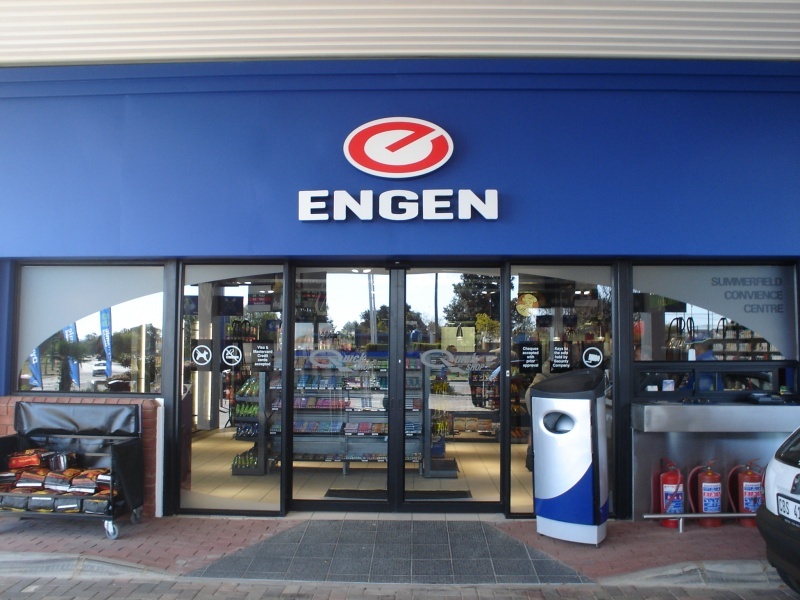 In an unfortunate incident at an Engen garage in Del Judor, an attack took place in the early hours of the morning on the weekend of the 29th and 30th of November 2014. From the video footage, it appears a biker gang entered the shop after an altercation took place outside and then physically assaulted the petrol attendant. The petrol attendant said the men passed racist comments after he asked them to stop smoking near a petrol pump. Additionally he asked the bikers to move to another fuel pump that had the fuel grade they requested. It was after this that the men assaulted the attendant. Furthermore, the biker gang called backup who arrived in a black Uno and blue Golf in the form of 8 men. This unnecessary violence only creates a bad image of bikers and biking and fuels the negative stereotypical thinking bikers have received in the past. Hopefully the perpetrators can be brought to justice and scenarios like this may be prevented in the future.